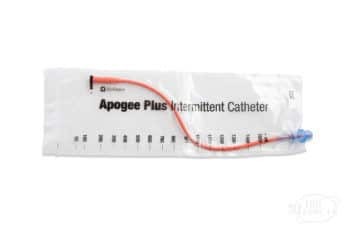 This Apogee Red Rubber Closed System includes ultra-smooth eyelets in a pre-lubricated red rubber latex catheter with introducer tip. 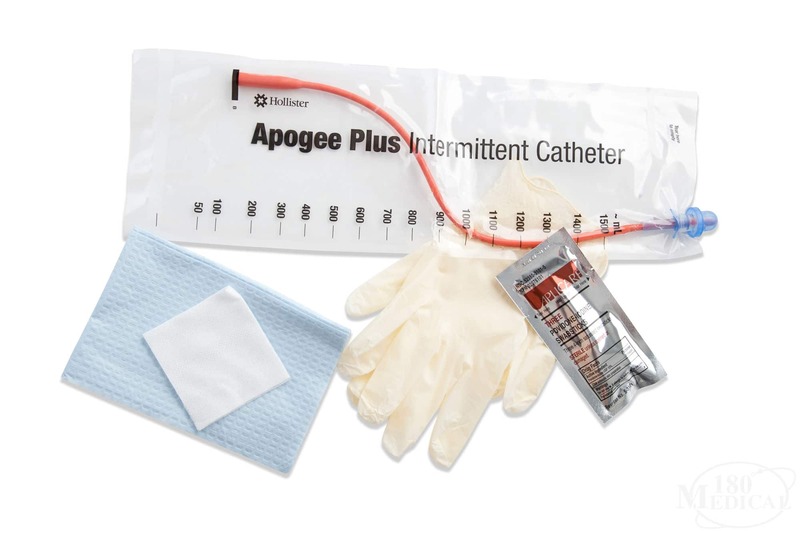 Each kit contains gloves, underpad drape, gauze and PVP swabsticks. 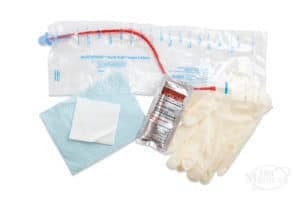 Single use, sterile. 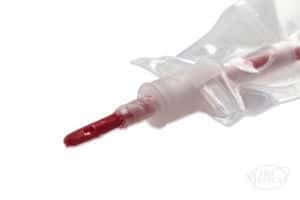 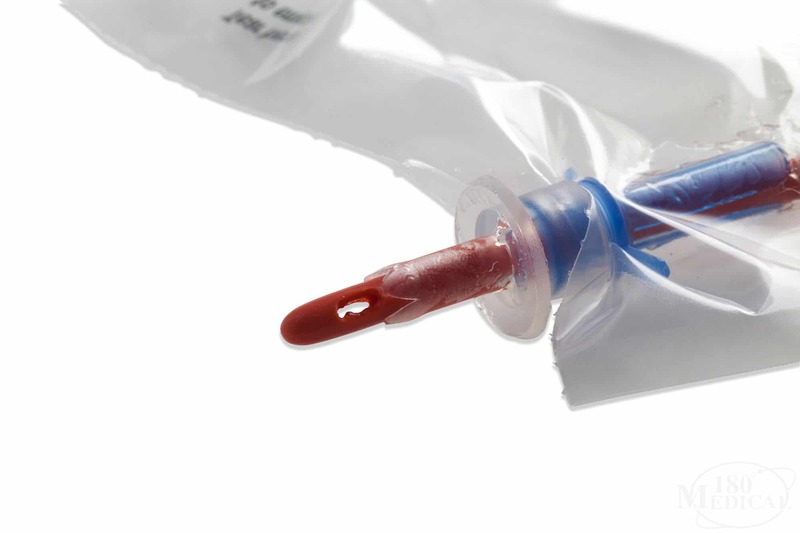 View Apogee Red Rubber Closed System features and pricing information below or learn about our other catheter products here.